Aikatsu! – 170 | Mezashite! Shoes inside? What kind of Japanese girl is she? 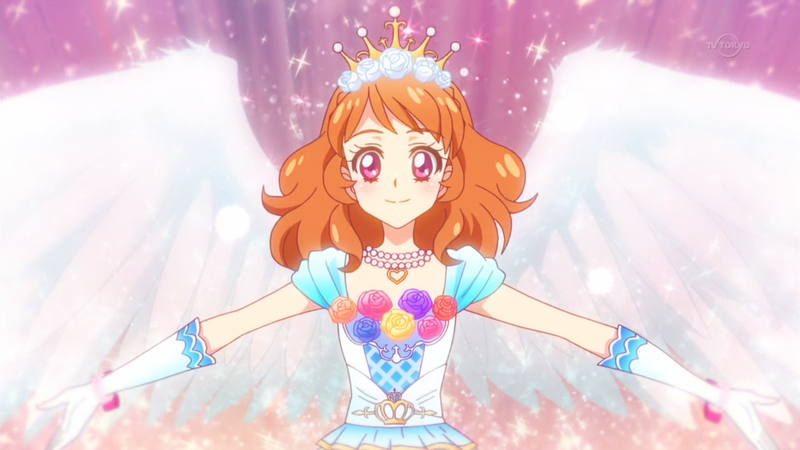 And now for the continuation of Akari’s last episode. Couple things after the break. Oh, and we’re doing the Aikatsu Music Awards. I don’t know when, but it’ll be done. Now that I’ve finally caught up a bit ago, I suppose I should thank you for enabling my addiction for 170 episodes and counting so far. Wow its crazy how I zoned out and typed that instead of Thanks, Life be crazy…. I knew it. Just one smile from Akari, an inspiration sparks instantly. Wow. We’re getting a bit closer to the final chapter! Set the date: 29 September! sorry do not know if the second film work Aikatsu! Music Award ! Do you think at some point, Akari, Sumire, and Hinaki are going to realize that as it stands, if one of them becomes Starlight Queen, she’d be moving into the (currently) Sakura Chalet (?) alone? 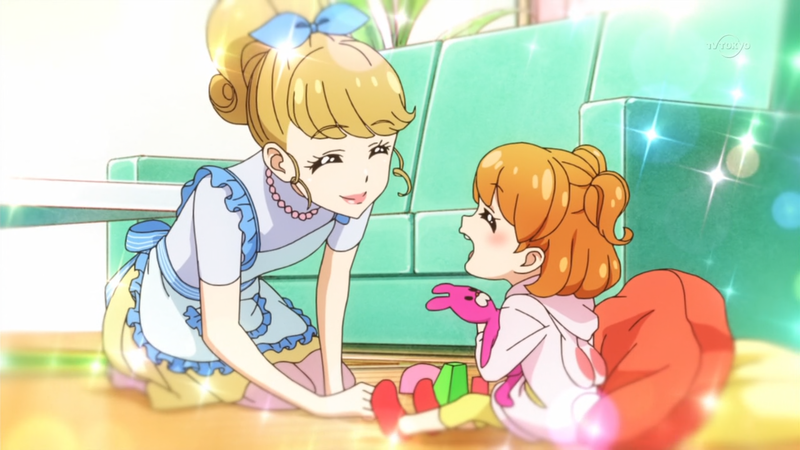 Might not make much difference to Hinaki because I haven’t seen that she has a roommate, but it would matter for Akari or Sumire. But there is a workaround…. We even heard that Yuu will return for the SCQ.